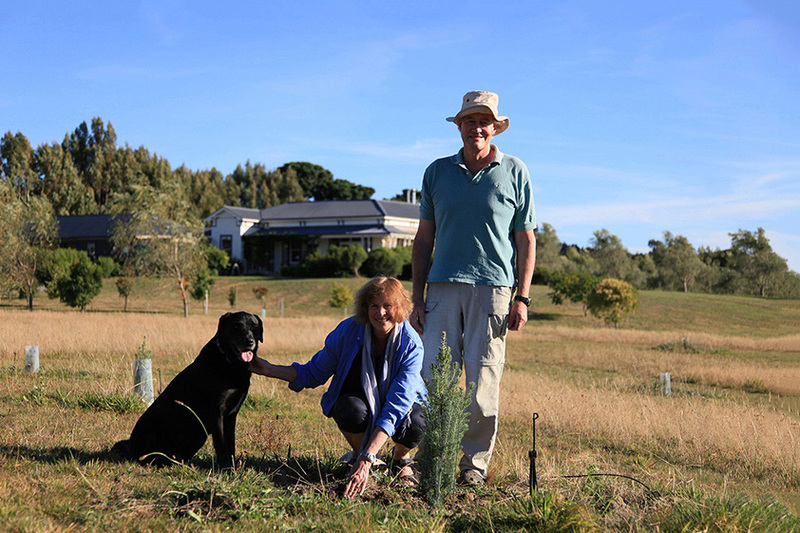 As a planned business diversification we planted 48 truffle innoculated trees in 2012. Additional trees for planting in 2013 are on order. Truffles are a long term venture and the science is such that achieving a crop cannot be guaranteed. However we have spent six years preparing the soil under expert guidance and believe the terroir of Left Field to be well suited to this enterprise.